Reintroducing The Outlaw’s Ransom: Coming Soon! 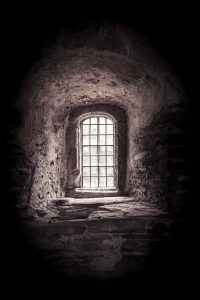 Posted by Jenny Kane on Feb 26th, 2018 in Blog, crime, Fiction, Historical fiction, Jennifer Ash, Jenny Kane, medieval, Romance | Comments Off on Reintroducing The Outlaw’s Ransom: Coming Soon! 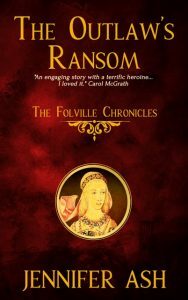 The Folville Chronicles – The Outlaw’s Ransom. 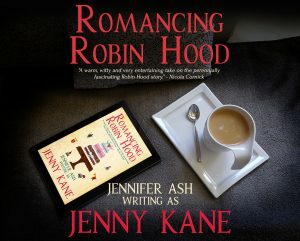 Those of you who have come across my Jenny Kane novel, Romancing Robin Hood, will know that it contains a medieval murder mystery alongside a contemporary romance. My first bookish outing as Jennifer Ash has taken the medieval part of Romancing Robin Hood and turned it into a standalone novel entitled The Outlaw’s Ransom…just check out this beautiful cover!! 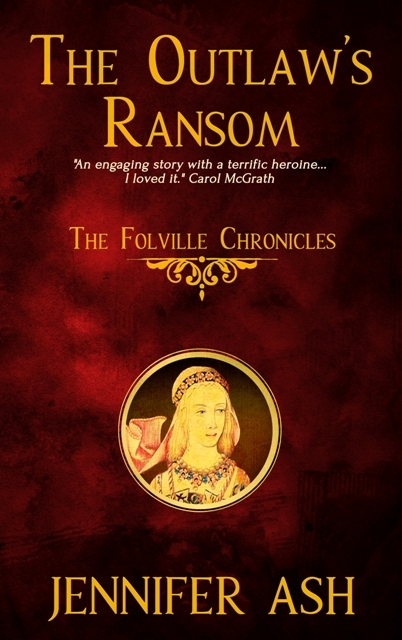 Although the story of Mathilda has been updated for The Outlaw’s Ransom, if you’ve already read Romancing Robin Hood, then you will recognise this story already. So why the new author name? Why not release The Outlaw’s Ransom as Jenny Kane? The answer is simple- my Jennifer Ash writing is very different from my work as Jenny Kane. Whereas Jenny Kane writes cosy Sunday afternoon contemporary fiction with a hint of romance, and a feel good factor, Jennifer Ash writes medieval mysteries with an edge of uncertainty- albeit with a hint of romance in the background! And will there be another Jennifer Ash book? Yes indeed. A brand new full length medieval mystery called The Winter Outlaw (Book 2 of The Folville Chronicles), will be out this April. Not only that, but a further sequel, Edward’s Outlaw (Book 3 of The Folville Chronicles), will be released at the end of 2018/early 2019. In fact, I’m writing it at this very moment! So if crime is your thing, if you like medieval mysteries, or even if you have a soft spot for Robin Hood (whose ballads are a favourite of the main protagonists within The Outlaw’s Ransom), then why not give my Jennifer Ash persona a try? You will be able to buy The Outlaw’s Ransom for your Kindle and as a paperback in early March.